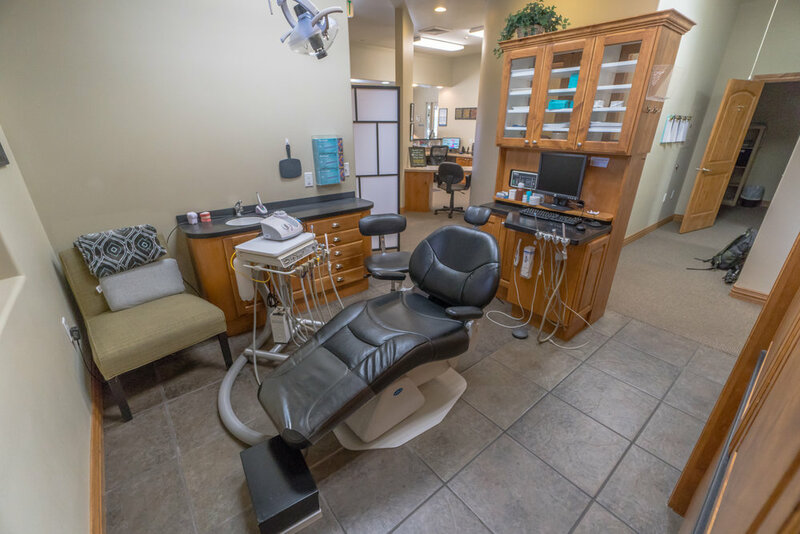 WHAT MAKES SILVER SUMMIT DENTAL DIFFERENT? 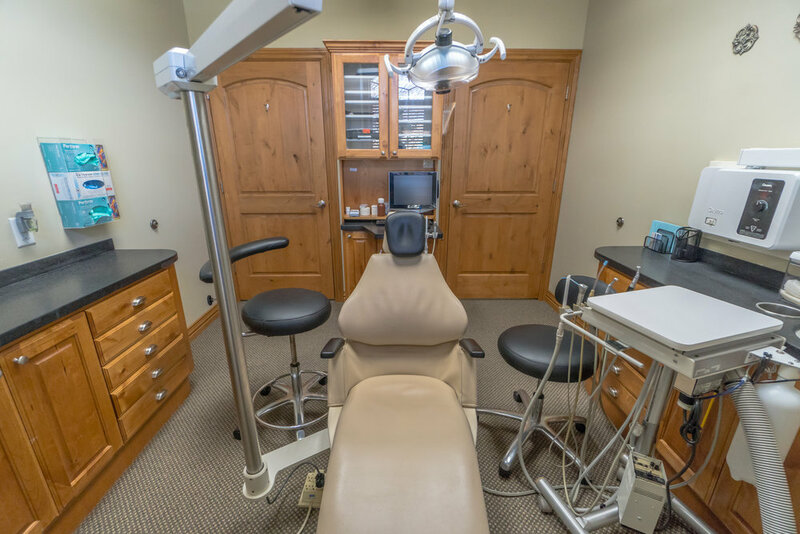 From the moment you enter Silver Summit Dental you will feel the difference. 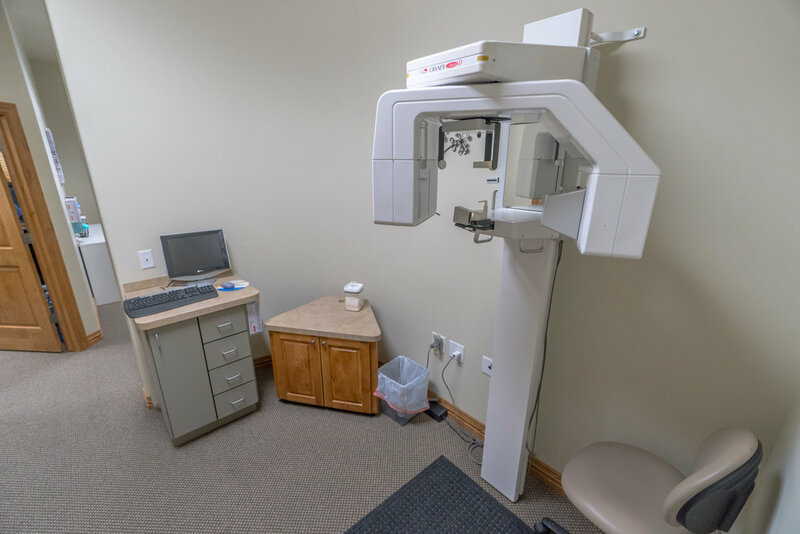 Our professional and caring staff are trained and focused on making every aspect of your visit as easy and comfortable as possible…every time you visit. Whether it’s a cleaning for the family, having your teeth whitened for that special occasion, or correcting something more in-depth, you will know our concern for you comes first.